I just returned from ICAST 2018 in Orlando Florida. 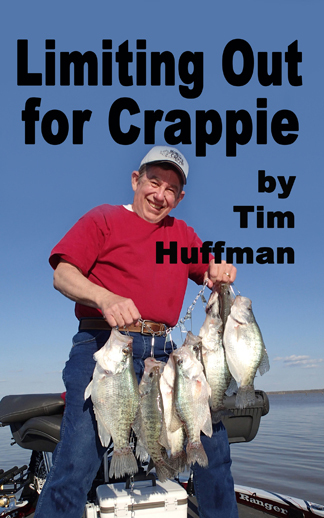 It was a great show, lots of vendors and new products including items for crappie fishing. The Live Shot’N, by TTI-Blakemore, is a standout jig. 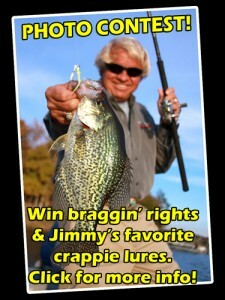 I’ve caught a lot of crappie on it during testing. 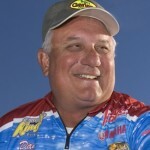 Bobby Garland has a new bait called the Slab Hunt’R. It’s a 2.25-inch, minnow-shaped body with ribs and a newly designed tail. Garmin won “Best in Show” for its new Live Scope System. It takes Panoptix to a new level. With five power beams from the transducer, it produces live movements plus fish identification and separation up to 200 feet ahead of the boat. 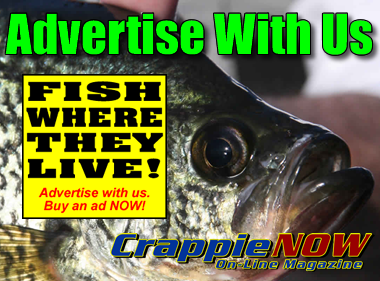 You can tell panfish verses other species, see their positions on and near cover, and see distinct structure. It also covers 130 degrees of water side-to-side. Priced at $1499 for the system, it will be the big seller for 2018 into 2019. For safety, a new wireless engine shutdown device by AutoTether Marine is my new pick. This new device does not require ignition installation and does use the kill switch. The small unit can be attached near the existing kill switch using Velcro. The wireless FOBs can be placed in a pocket or clipped to clothing. Up to four FOBs can be wirelessly connected to the base unit. Passengers are protected if accidentally thrown out of the boat. The cost is about $240. The RTD line threader, which seamlessly threads your line through your rod guides, is a must for any crappie angler. Cuda Brand tools has released several new tools including a boat caddy, braid cutter, Titanium pliers and a foldable fillet knife. Engel Coolers has a great bait bucket with rod holders on both ends, good for shore or boat fishing. BnM Poles’ Steve Dana jigging pole has a new concept rod handle, sensitive rod blank and a stiff backbone for flipping crappie into the boat. Also, a new Russ Bailey rod is dual purpose for both casting and jigging. It’s important that fishermen be aware of new laws and regulations, and be environmentally aware, including our invasive species. Yamaha Social Media Summit included ways to disperse and inform these important issues. 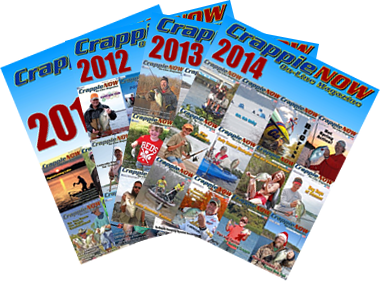 CrappieNow will be one of the sources.